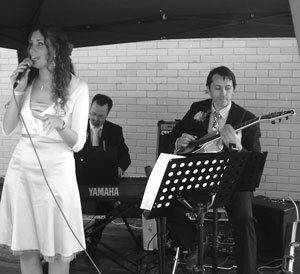 Laura is an established Jazz and Soul singer in and around Norfolk and Suffolk. 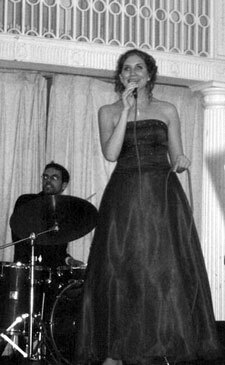 She has performed regularly at Norwich venues such as Beluga, the Assembly House, Norwich Playhouse and By Appointment. 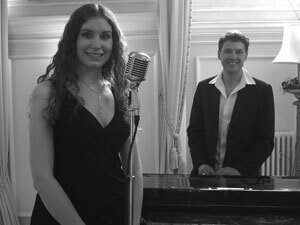 Also an ideal voice for those perfect days and with a friendly and professional approach, Laura is able to provide a unique and tailored performance for your special occasion such as your wedding or birthday. Please contact Laura regarding availability and bookings.